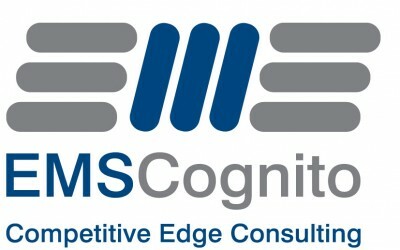 Through the implementation of Lean RCM and through discussion while leading an RCA course it is evident that there is a need for companies to introduce a site performance metric. 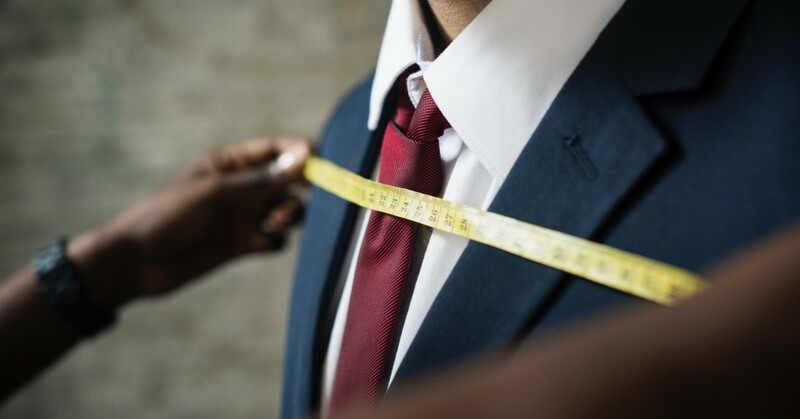 A metric that sites can use to judge own performance that can be understood by all and most importantly can be used as a tool to drive continuous improvement. 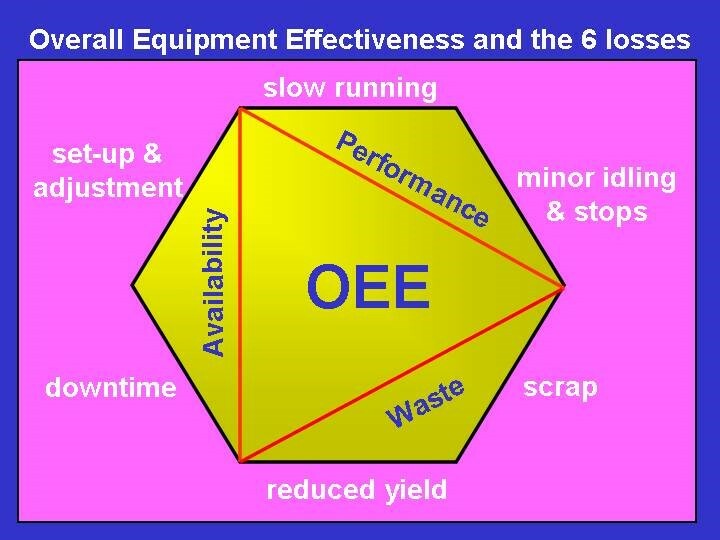 Overall Equipment Effectiveness (OEE) is the ultimate benchmark by which to gauge performance. Emanating from the Japanese led Total Productive Maintenance (TPM) culture, OEE is the most searching of measures and the foundation of a continuous improvement philosophy. As a result, it drives improvement initiatives aimed at reducing these losses. By definition, OEE is the product of a process’s availability, performance and quality. In order to drive improvement, an understanding of the level and make-up of each element is needed. 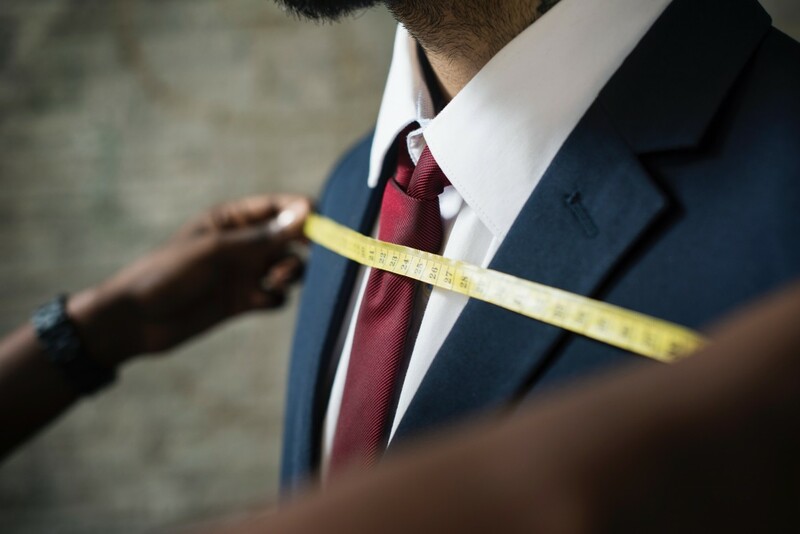 In simple terms – it is a measure of how much quality product has been made against that which would be possible if the equipment ran at its full speed for all the available time and only made quality product. OEE measures the loss that others may miss. For instance, it takes into account time lost for items many companies would consider to be part of the normal operation i.e. equipment change-over, planned maintenance and equipment start-up. As such, it encourages continuous improvement initiatives amongst which will be activities aimed at reducing change-over time, doing more maintenance on the run and slicker start-up procedures. The continuous improvement culture must be firstly promoted by a fully committed senior management team and subsequently adopted, understood and owned by a motivated workforce. Only the workforce can improve the equipment’s performance. Reliability Centred Maintenance shows you where the plant has potential to break down, OEE measures this and links to other performance and quality data so holistic decisions can be made. Stand-up meetings every day ensure deviations from the standard are reacted to promptly and root-cause analysis is the process to follow to understand why there has been a deviation from the standard and ensure the correct solution is implemented to bring the plant back on track. 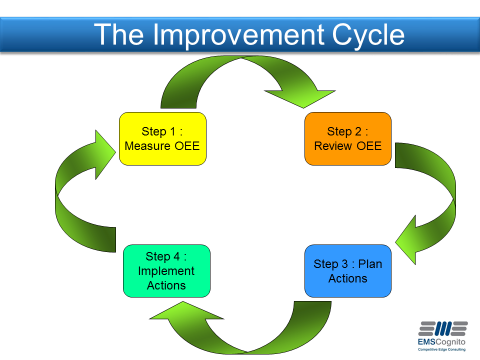 In summary, agree how to measure OEE, set a periodic review then seek to continuously improve.